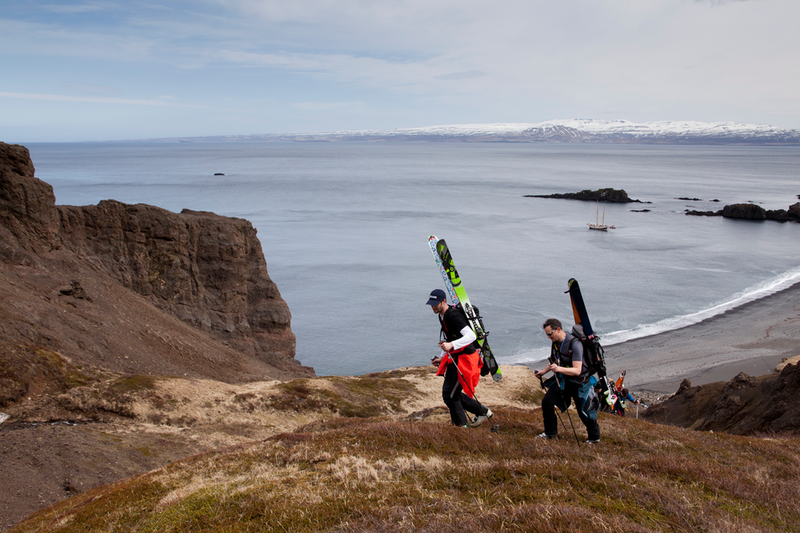 Bergmenn Mountain Guides (BMG) is JB's (Jökull Bergmann) first official mountain adventure operation. 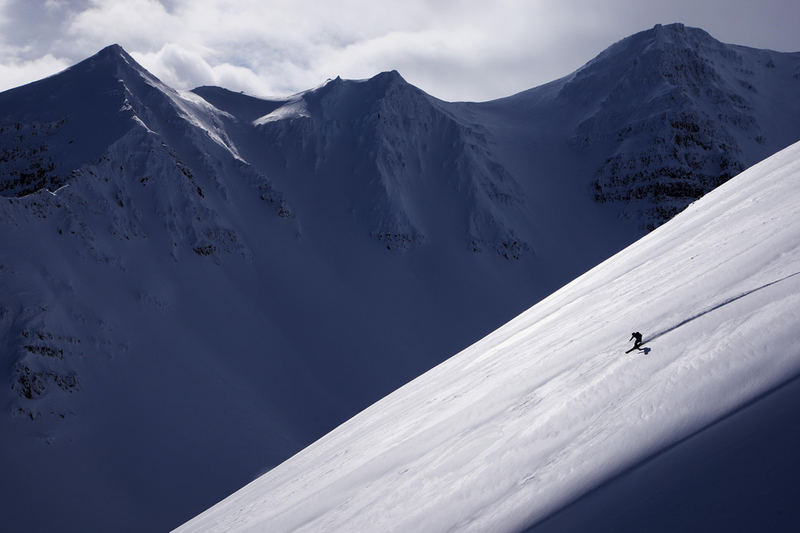 He later founded Arctic Heli Skiing but runs most of his Ski Touring trips out of BMG. 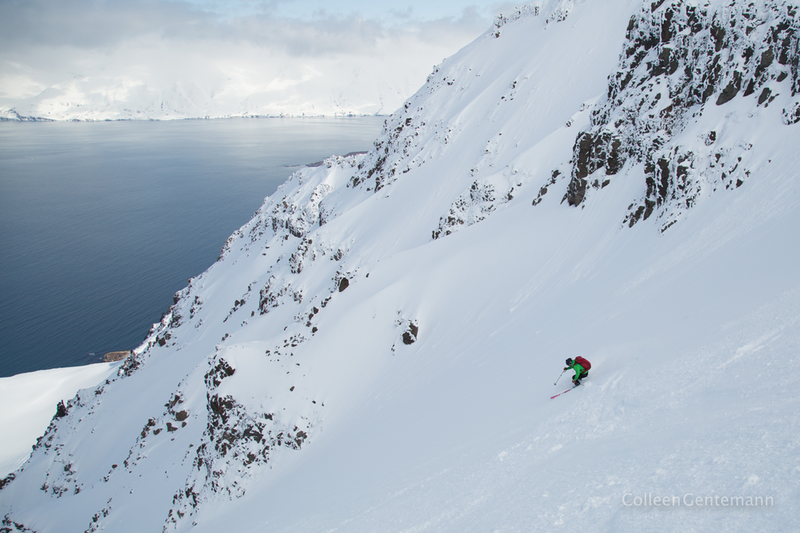 As I was starting out ski guiding with Aurora Arktika I would often go on tours with BMG for training purposes and that later evolved into guiding a few ski touring trips every season. BMG operates in the North of Iceland, the Troll Peninsula. Here the mountains are high surrounded with long valleys or deep fjords. 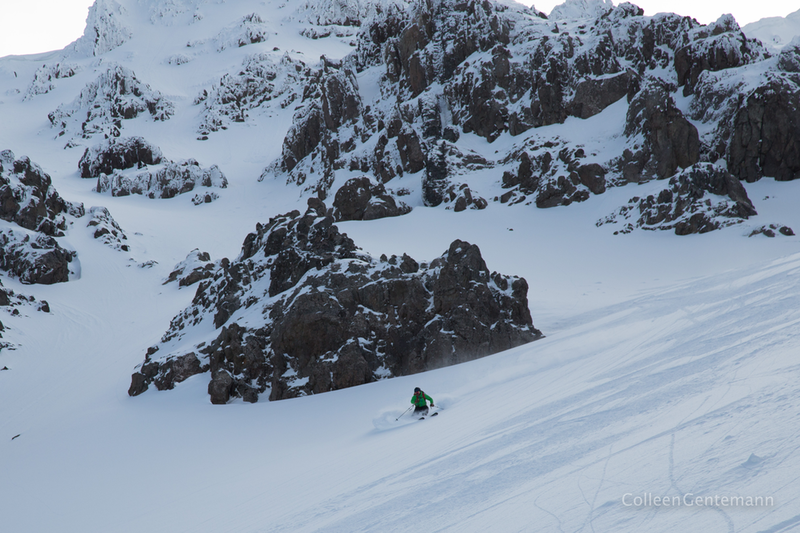 The interior of the Troll is colder than the coastal parts of of the land and piles up with snow in the winter. The lodges are located in variable locations but right next to the mountains. You can literally put your skis on outside the front door and go touring. Whats better than that?